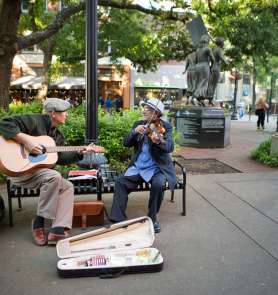 Discover a new way of experiencing Knoxville history online. Local history at your fingertips for both residents and visitors. 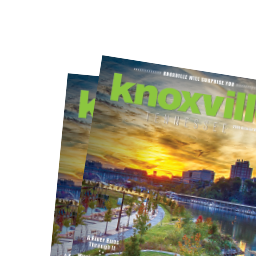 Find all facets of Knoxville history including Downtown, Communities, Industry, Music, Arts, Literature, Culture and Pivotal Events. You will find stories, galleries, video, audio, maps and more. 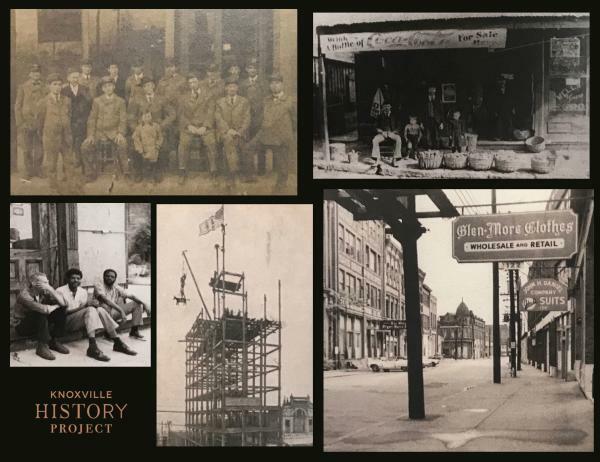 The Knoxville History Project is an educational nonprofit organization that is dedicated to preserving the tales and details of Knoxville&apos;s past. Through a series of books, the group offers an entertaining look at the most significant, and scandalous, moments in Knoxville history. 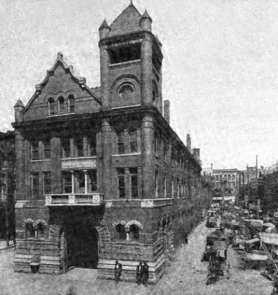 KHP frequently hosts free history lectures around Knoxville. Learn more at KnoxvilleHistoryProject.org. As the first capital of Tennessee, Knoxville is proud of its heritage and committed to preserving it. A great many visitors come to Knoxville to learn more about Civil War sites in our area, and tour earthworks, battle sites and historic homes. Enhance the Knoxville History Project&apos;s digital collections for everyone to enjoy by sharing copies of your local treasures from any era. KHP is looking for old photographs, illustrations, postcards, maps and promotional materials such as Knoxville brochures, show posters, flyers, etc. You don&apos;t have to part with your treasures, KHP will copy or scan your originals and provide you with digital files in return. For more information, call 865-337-7723 or email.